Why Should You Use Red Bearded Marketing for SEO Service? The most unique parts of our business is that we do the work ourselves in house. Very often, web development and SEO firms get lazy by outsource parts of their work to get the job done faster or cheaper. You get what you pay for!!! Most times this ends with an inferior product and inferior results. We also give an individualized analysis of your business to know your needs so we don’t have to charge customers for overhead or extra expenses. We know that every advertising dollar matters to a small business. When you hire Red Bearded Marketing, you can feel safe knowing that every dollar you put in is going towards work that we provide for your businesses and will have an impact on your search engine results. Often small business owners make the mistake of thinking that the internet and SEO is just a minor piece of their business presence and marketing. The fact in this modern day is that any business that doesn’t have a very strong online presence simply isn’t going to be successful and grow . If a customer can’t find you in a few seconds on their laptop, smartphone or tablet, then you are not going to have them as a customer at all. YOUR COMPETITION WILL!!! Simply, your best marking tool is your online presence. 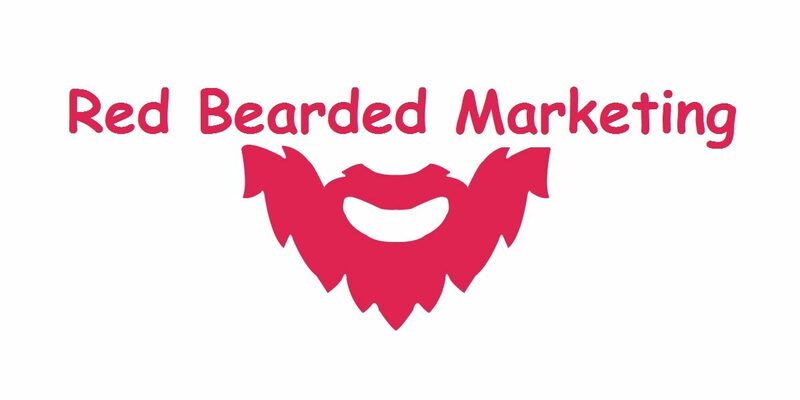 Red Bearded Marketing works to ensure that your business has the best online presence for your budget to continually and consistently drive customers that are looking for your products or services to your website or social media. RBM is the Philadelphia area’s most unique SEO Specialist coming out of the Berks County PA area. A big part of helping build a website’s google ranking is staying consistent with posts on Social Media as well as making sure the pages are filled out. Most time the page are not completely filled out with necessary content but they are also missing the proper linking to the business website. Social Media management can help bring free traffic to your website that would cost a business money with a Google AdWords Campaign.